LOS ANGELES, Calif. – August 30, 2017 – Feit Electric, a leading global lighting manufacturer and pioneer in energy efficient lighting, today announced that it is partnering with Susan G. Komen® in the fight against breast cancer. 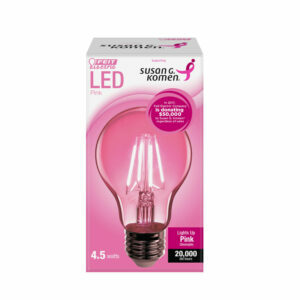 In honor of National Breast Cancer Awareness Month this October, Feit Electric has created the A19/TPK/LED/SGK pink Susan G. Komen® bulb and will donate $50,000 to Komen this year, regardless of sales. 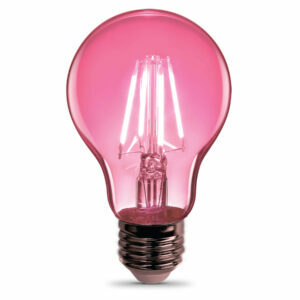 The pink bulb comes on the heels of Feit Electric’s new LED Clear Glass Color Filament light bulb line. With a clear glass housing, the filament lights up pink when turned on, giving off a beautiful, colorful and bright glow. The bulb is currently available for purchase and sold exclusively at Home Depot. 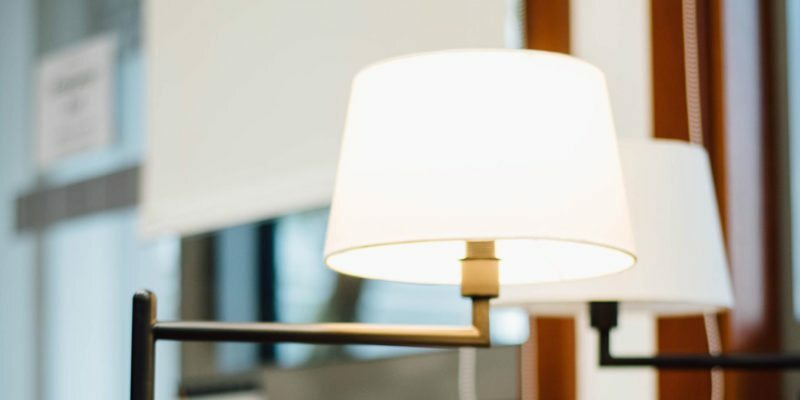 The pink dimmable bulb uses only 4.5 watts of electricity with an average life span of about 20,000 hours or 18.3 years at 3 hours a day, which makes it easy to be energy efficient and environmentally friendly without compromising performance or fun. 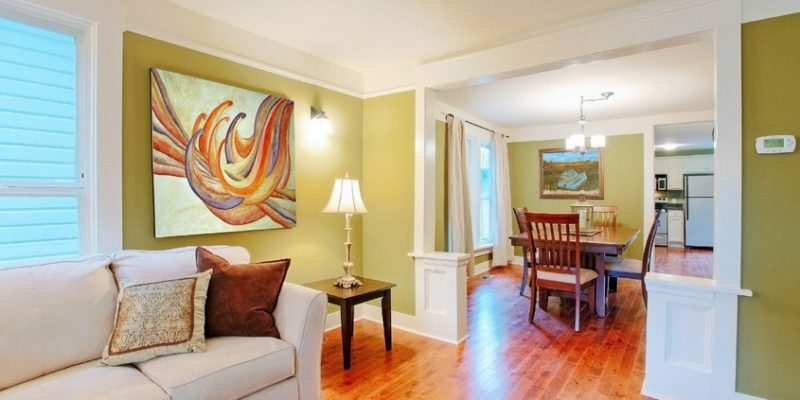 Designed for indoor and outdoor installation, you will experience considerable energy savings in comparison to traditional incandescent bulbs. To help further raise awareness, Feit Electric will be hosting giveaways on its Facebook and Twitter pages through out October. To enter, like/follow Feit Electric on Twitter @feitelectricinc or Facebook @FeitElectric and share the post announcing the giveaway. The company will also be updating the Feit Electric brand logo on their website and social channels to feature a pink bulb in October during National Breast Cancer Awareness Month. the disease. Komen has set a Bold Goal to reduce the current number of breast cancer deaths by 50 percent in the U.S. by 2026. Since its founding in 1982, Komen has funded more than $920 million in research and provided more than $2 billion in funding to screening, education, treatment and psychosocial support programs serving millions of people in more than 30 countries worldwide. Komen was founded by Nancy G. Brinker, who promised her sister, Susan G. Komen, that she would end the disease that claimed Suzy’s life. That promise has become Komen’s promise to all people facing breast cancer. Visit komen.org or call 1-877 GO KOMEN. Connect with us on social at ww5.komen.org/social.